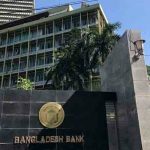 Dhaka, Bangladesh (BBN)– The call money rate eased further on Thursday, the last working day of the week, after increase inflow of liquidity in the banking system, treasury officials said. 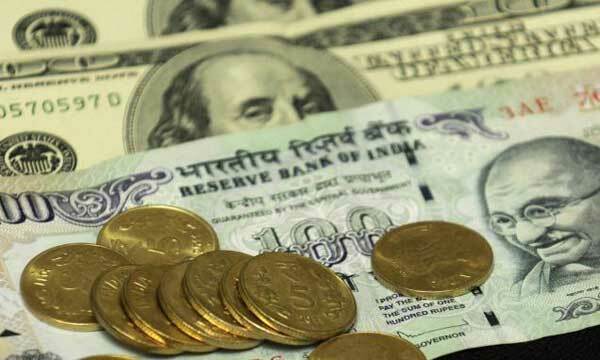 “The flow of liquidity would increase shortly due to refund of the cash, which were withdrawn before the Eid festival, in the banking system,” a treasury official said, adding that the call rate may ease further. The inter-bank call rate ranged between 6.50 15.00 per cent and 12.00 per cent on the day against the previous day’s range between 15.00 per cent and 18.00 per cent. 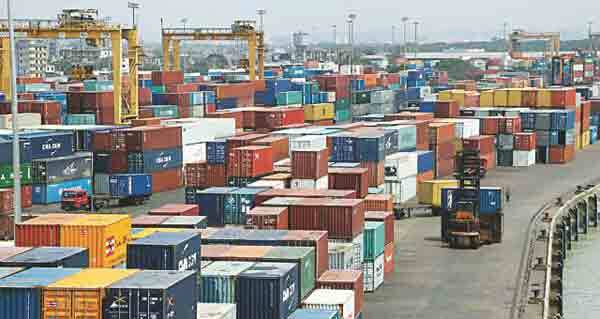 However, most of the deals were settled at rates varying between 10.00 per cent and 11.00 per cent, the market operators said. 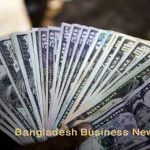 In the foreign exchange market, the US dollar gained slightly against the Bangladesh Taka (BDT) appreciated marginally against the US dollar due mainly to higher demand for the greenback. 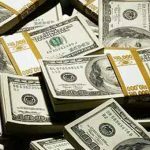 The US dollar was quoted at BDT 74.10-BDT 74.20 in the inter-bank foreign exchange market on Wednesday against BDT 74.00 –BDT 74.15 of the previous working day, according to the central bank statistics.